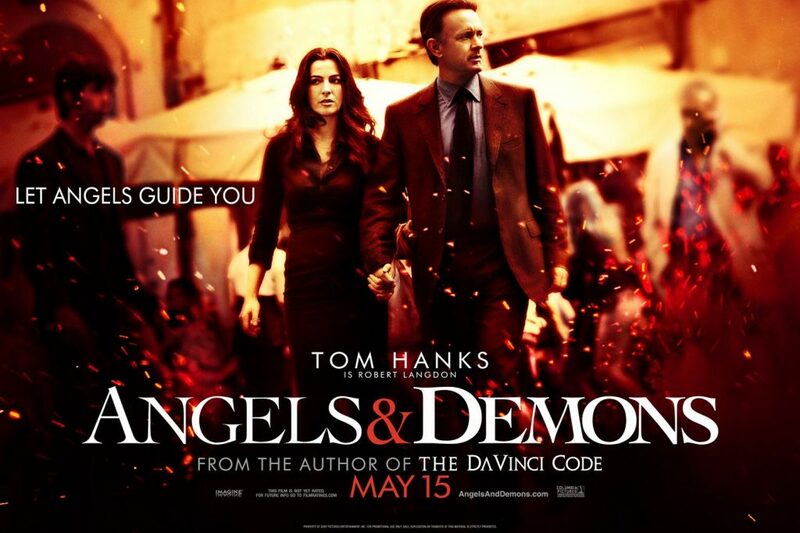 Angels & Demons- the most awaited follow-up to the famous “The Da Vinci Code” starring Tom Hanks as Professor Robert Langdon, a symbologist who once intertwined with the Catholic Church was given a rating of R-13 by the Movie and Television Review and Classification Board (MTRCB). This teen-friendly rating allows the much awaited movie to be shown in theaters nationwide including SM Cinemas starting May 15. 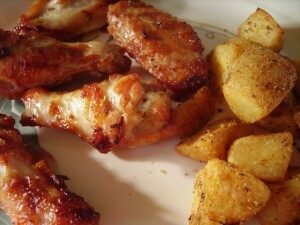 “Angels & Demons” is also based on a book by globally renowned writer, Dan Brown. 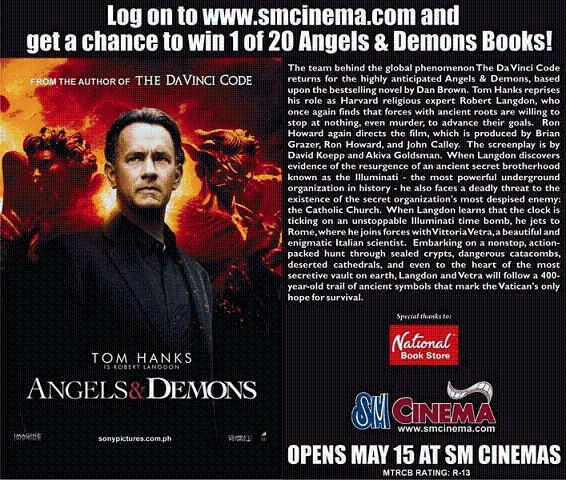 As a special offer, SM Cinemas is giving away a chance for everybody to win the book – “Angels & Demons” through its online promo contest. Just log on to www.smcinema.com and answer a simple trivia question for a chance to win. 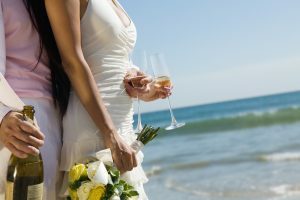 ANGELS & DEMONS, SHOWING MAY 15 AT SM CINEMAS.